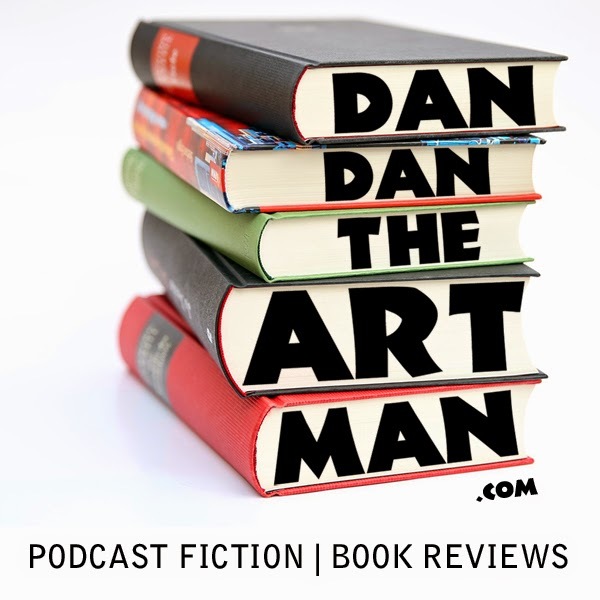 In this 39th episode I review The Passage by Justin Cronin. Listen to hear why I'm torn when it comes to this book. Some of the best fiction I've ever read in my entire life is contained in this novel, but at the same time there's a huge jolting shift in the story that left me bored and frustrated in the middle.